Want a last chance to hang-glide across the snow-capped mountains, above towering redwoods, and along the rocky shorelines of the Golden State? Epcot guests will enjoy farewell flights when the classic Soarin’ returns to The Land pavilion in Future World starting May 27. 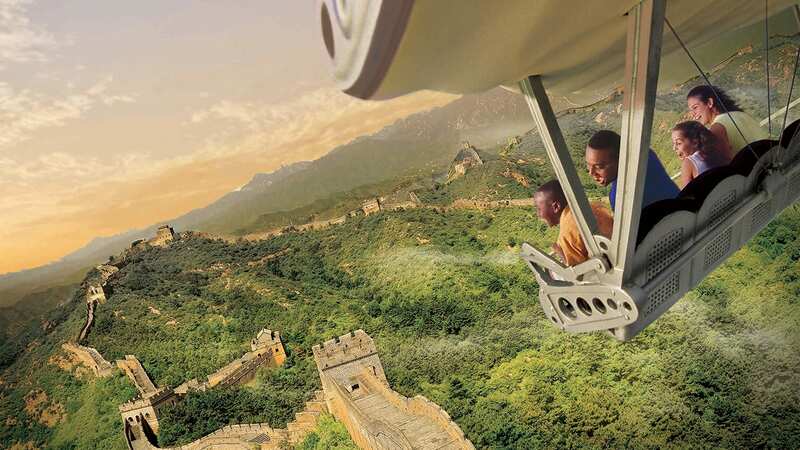 The attraction reopens at Epcot in Walt Disney World Resort before the new film, Soarin’ Around the World, debuts next month at Disney parks in Shanghai, California and Florida. Disney FastPass+ service will be available starting May 21 for this limited opportunity to enjoy the classic Soarin’ experience at Epcot. The classic Soarin’ film based on the popular Disney California Adventure park attraction, Soarin’ Over California, is a multi-sensory adventure with stunning views over California’s popular sites including the Golden Gate Bridge, Napa Valley and Yosemite National Park to name a few. You’ll swear you feel the mist from the ocean. 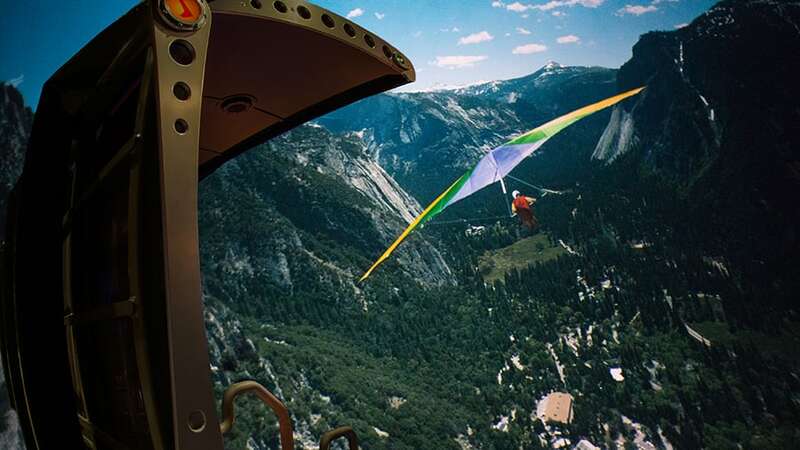 Don’t miss your chance to experience Soarin’ Over California at Disney California Adventure now through June 15, and at Epcot through June 16. 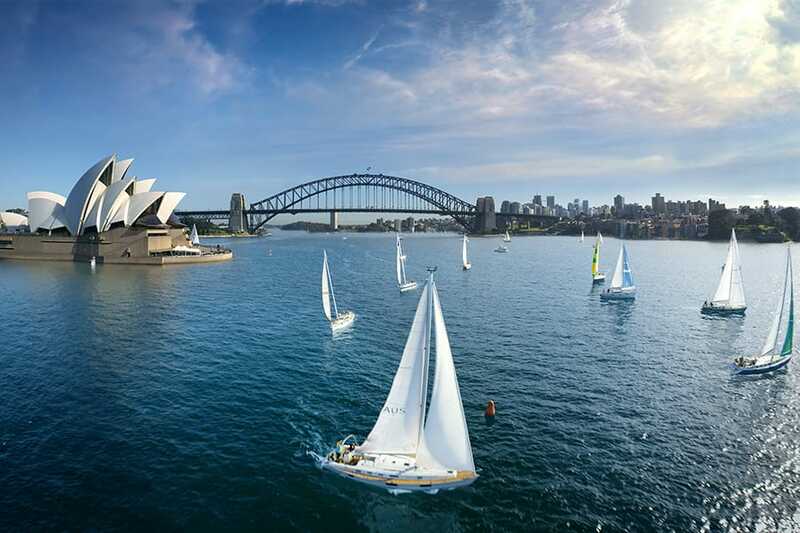 The new film, Soarin’ Around the World, debuts June 17 at Disney California Adventure park at Disneyland Resort and Epcot at Walt Disney World Resort the day after its world premiere at Shanghai Disneyland and highlights landmarks from across the globe. We look forward to sharing more about the new Soarin’ experience right here on the Disney Parks Blog. Very disappointed the original is pulled out of DCA. The soundtrack was perfect and it makes sense to keep it all about California there. Plus I would think if the new one was exclusive to just Epcot, it would make more profit. I hope Disney will build a new park at WDW that is similar to California Adventure. This would be the perfect place to put the original. We went to California Adventure a couple of years ago and absolutely loved it. I’m sure it would be a big hit here in Florida as well. You really should consider having both scenes! Soarin is our favorite ride. Excited about the new one. Looking forward to it, and here’s hoping it’s not a big commercial! Please, keep the old film running in addition to the new one. Seriously. I want my kids to be able to experience the same ride I did when the park first opened, AND have their own generation’s ride. There are 2 theaters! This makes me sad and excited all at the same time. I LOVE the original version and the music that accompanies it is pure perfection. But I am looking forward to seeing what the new version has to offer. What would be great is if both were available and guests could pick which one they would like to see. Are they bringing back Patrick Warburton as ‘the Captain’? At California Adventure, Soarin is located in Grizzly Peak Airfield. It is basically an airport, so it makes sense that one could travel to other locations outside of California. I will miss this version. Funny story: When my group was in Walt Disney World, many people on the ride did not believe California hold such beautiful sites. Many thought it was from other places in the US, including the cast members. I think this is why Disney is making a change. Anyways, the show did inspire my family to visit all the sites, we tried to recreate scenes. I hope they bring the California version back in the future. Very excited to see the new film and experience this new version of Soarin! While I love the current version, it’s always nice to experience something new and fresh. Have to suspect at some point in the future, the “California” version will return and alternate with the new “World” version. It’s too loved to disappear FOREVER……. I gotta agree with Andrew Castillo on this. Seems like a strange thematic choice to take a California themed ride out of a California themed park. So, we’re going to experience Soarin’ Over the World at Disney CALIFORNIA Adventure. I’m still trying to figure out the logic behind that. Epcot I can understand, just not sure how it’s thematically appropriate for California-themed park. I had heard that Soarin’ Over California will still be shown at select times at DCA. Is this true? So how will the tiers change? Will you get rid of the tiers altogether? Which will be tier one? What will get dropped (if at all) to tier 2? Hi Anne, this attraction is tier one. Enjoy your flight! I’m sad to see the classic Soarin’ go. It was the first ride I rode with my family after making it through a life-threatening health trauma where I very nearly didn’t survive. That moment — being healthy enough to spend a day at Disney with my family, and being WITH my family and on a ride that celebrates the beauty of the state I live in — well — let’s just say I was the goofball crying tears of joy as we soared over the stunning mountains of Lake Tahoe. It will always hold a special place in my heart. Hi Kristi, this attraction is tier one. Hope you still get to enjoy! This is the best news I’ve heard all day! As someone coming to WDW for the first time in 15 years I’m so excited to ride this! Good news for early June guests! Will they offer a DVD or Blu-ray of the original? I’d love to buy one for its historical importance. (I posted an earlier question about FastPass+. I missed the clear statement about that in the blog post itself. My apologies! Gee I wish they would make this like the star tours where the ride would show classic or new. I love the soaring over cali and the mylusic and smells and would love the option to get random flights. That would be the best. 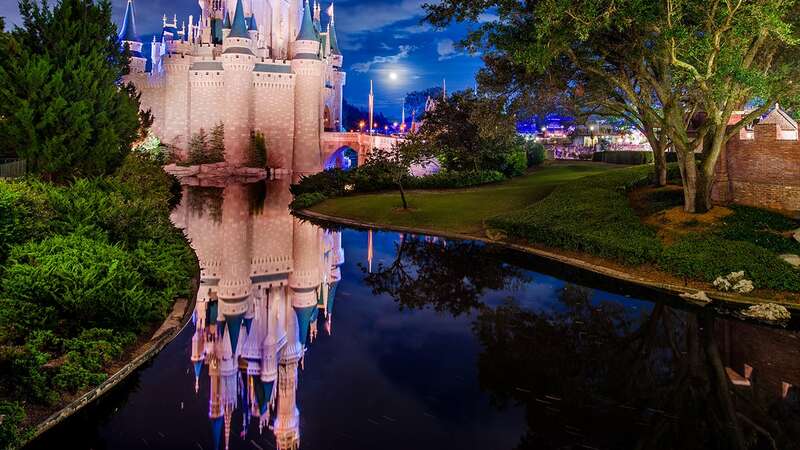 Will FastPass+ reservations be available? I don’t see that option in MyDisneyExperience at this time. Does this mean that the third bay and new queue will be done at Epcot on May 27th?